This page describes the installation of Passenger through the following operating system or installation method: Red Hat 6 / CentOS 6 (with RPM). Not the configuration you are looking for? Go back to the operating system / installation method selection menu. Our YUM repository may not be used with Amazon Linux. Amazon Linux is too different from RHEL and CentOS. If you are on Amazon Linux, please go back to the operating system menu and select "Other / OS independent (generic installation method)". 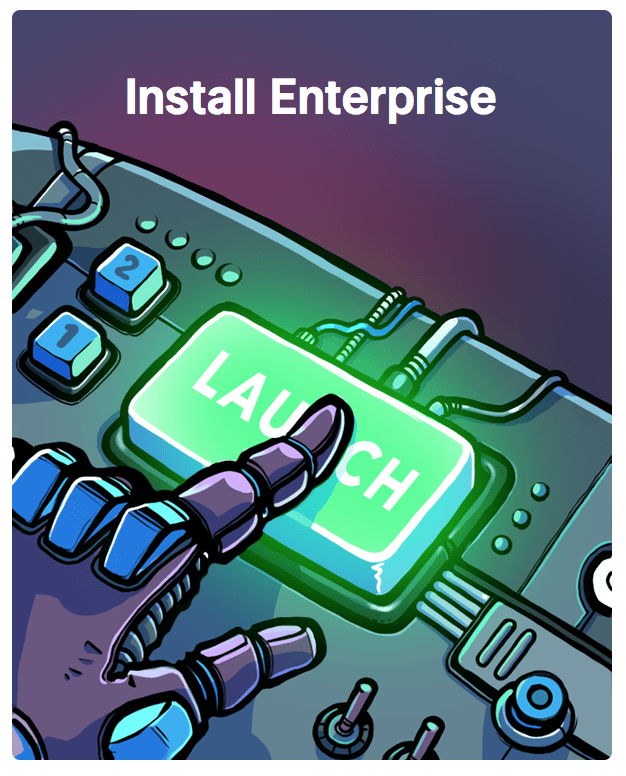 Before you can install Passenger Enterprise, you need to download and install your license key. This is a regular file that you need to copy to your production server. Please login to the Passenger Enterprise Customer Area. Click on the Install button in the Customer Area. 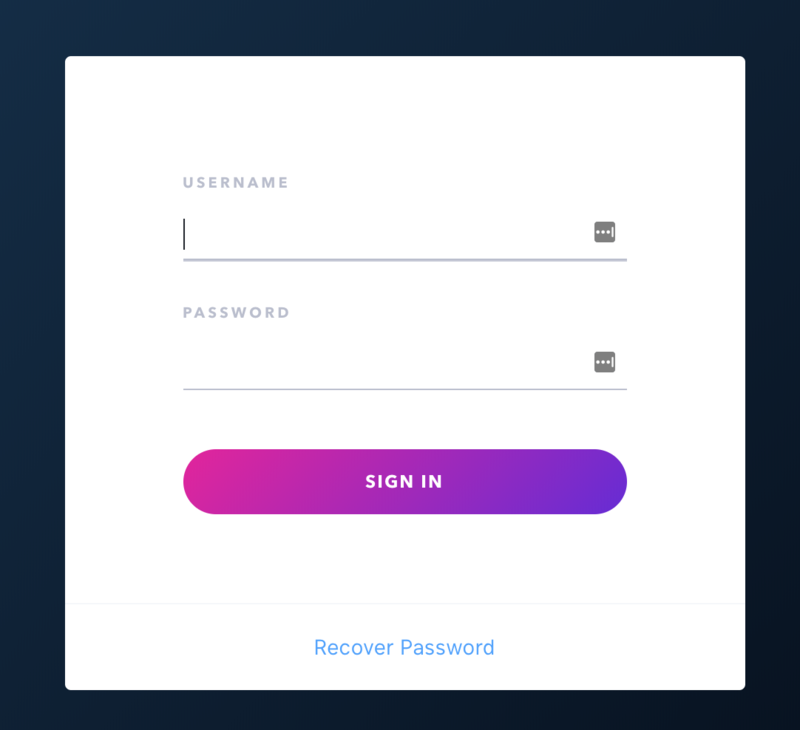 Click on the button to download the license key. production-server$ /sbin/restorecon /etc/passenger-enterprise-license # this command fixes the file's SELinux context. Your download token is needed in order to install Passenger Enterprise. In the Customer Area, find your download token and copy it to your clipboard. From this point on, all commands that you run are supposed to be run on the production server, not on your local computer. Which Passenger version will be installed? You can check with curl -s https://www.phusionpassenger.com/latest_stable_version.json | ruby -rjson -e 'p JSON.parse(STDIN.read)["version"]'. Which kernel version are you running? You can find out by running uname -r.
Is SELinux enabled? You can find out by running grep SELINUX /etc/selinux/config. If it says "enforcing" or "permissive", then SELinux is enabled. If it says "disabled", then SELinux is disabled. If you are installing Passenger 5.1 or later, or if your kernel version was already at least 2.6.39, or if SELinux was already disabled, then you can skip to the next step. Disable SELinux completely. Edit /etc/selinux/config, set SELINUX=disabled and reboot. Note that merely setting SELinux to permissive mode is not sufficient. Upgrade your kernel to at least 2.6.39. The instructions differ depending on whether you are on Red Hat or CentOS. The second step is only necessary on Red Hat. install EPEL package Passenger requires EPEL. enable the 'optional' repository Enable the optional repository (rhel-6-server-optional-rpms). This can be done by enabling the RHEL optional subchannel for RHN-Classic. For certificate-based subscriptions see Red Hat Subscription Management Guide. The following commands may be helpful, but are not thoroughly tested. $ sudo subscription-manager attach --pool="$POOL"
These commands will install Passenger Enterprise + Nginx through Phusion's YUM repository. If you already had Nginx installed, then these commands will upgrade Nginx to Phusion's version (with Passenger compiled in). 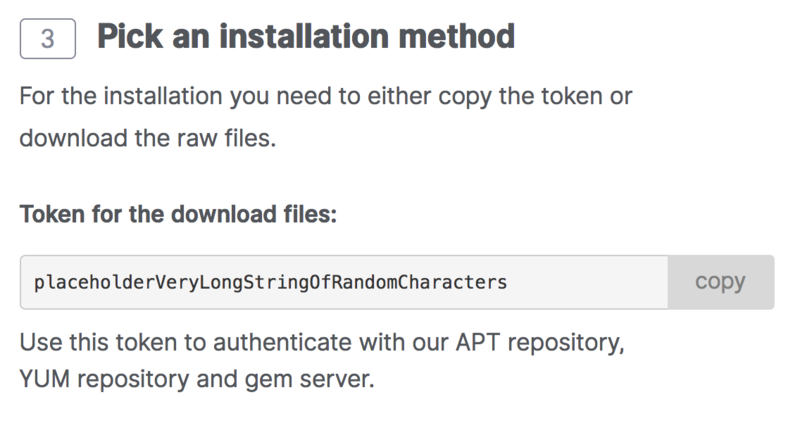 Replace YOUR_DOWNLOAD_TOKEN with the download token you obtained earlier. If you don't see a commented version of passenger_root or passenger_instance_registry_dir inside passenger.conf, then you need to insert them yourself. After an update, you should restart Nginx. Doing so will automatically restart Passenger too. Now that you have installed Passenger, you are ready to deploy your Python application on the production server!